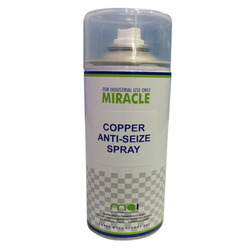 Our product range includes a wide range of aerosol touch up paint spray, auto miracle cleaner spray, belt dressing spray, car clean spray, carbon paint and copper anti seize spray. 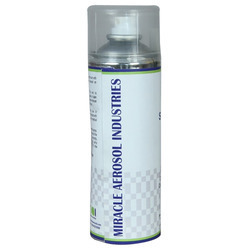 We are the manufacturer, retailer and supplier of a qualitative assortment of Aerosol Touch UP Paint Spray. Our offered spray is formulated using optimum quality chemical compounds and cutting edge technology in adherence with industry norms. 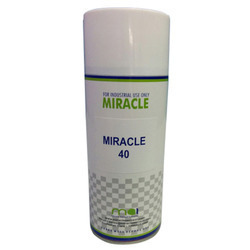 Highly praised in the market for its purity and accurate composition, this spray is highly demanded by the clients. 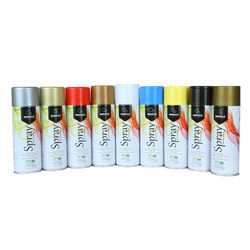 Apart from this, provided spray is available in different packaging options at nominal prices. Touch dry time 2/3 min, high gloss quick drying high corrosion resistance ideal for interior & exterior 500 hrs salt spray resistance UV resistance. Used for touch up application for body parts. HR grade for silencer and engine parts. A highly effective heavy duty cleaner/degreaser. moderate evaporation will clean extra stubborn stains & soiling. 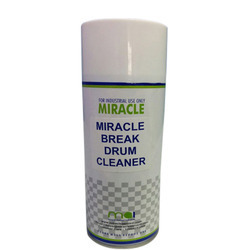 removes heavy deposits of oil, grease, wax & silicones. We deals in Carbon Paint of best quality. Protects against fretting, seizing & corrosion. use of micro-ionized copper & anti oxidant additive will help easy assembly & dismantling of threaded fasteners even after exposure to high temp, providing anti-seize protection to 1100 C.
Mainly used for threaded components like nut-bolts, studs during assembly. Formulated to fast and easily produce a sparkling, smear-free finish on all glazed and ceramic surface. Used to clean glass screens, monitors, mirrors, lenses and windscreens. We are providing the Penetrating Oils of best quality to our clients. A high solid contain, heat dissipating. penetrates deeply to ensure total lubrication. contains PTFE will help to adhere the surface firmly. high resistance to water wash off & dust absorption. temp. Used for chains and drives. A high solid contain, heat dissipating. penetrates deeply to ensure total lubrications. contains PTFE will help to adhere the surface firmly. high resistance to water wash off & dust absorption. temp. Odorless, tasteless, colorless and chemically inert lubricant spray ideal where silicon spray does not permit. high temperature resistant. Used as anti-stick agent during process of all type welding. 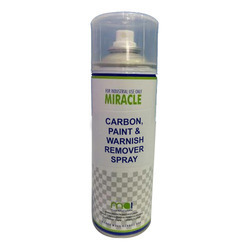 Fast acting, non running effective to remove all type of carbon enamel paint and varnish from the metal surface. reduces scraping and sanding which prevents the metal surfaace. Used to remove all varnish type of paints, lacquers, carbon & varnish. Fast acting, non running, effective to remove all type of gaskets, reduces scraping & sanding prevent metal damages. 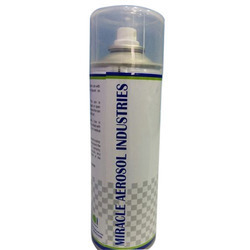 With rich industry experience in this field, we are providing an optimal quality Automotive Spray. The offered spray is processed using supreme quality chemical compounds and the latest technology under the guidance of our skilled professionals. Apart from this, provided spray is available for the clients in different packaging options at nominal prices. Our provided spray is highly appreciated in the market for its various quality features. Used for rusted nut bolts, bearing, to displace moisture and prevent from rusting. Formulated to fast and easily produce a sparling, smear free finish on all glazed and ceramic leaves non oily protective film.